Moving to a battery-based environment for IoT systems is a great next step. But that’s harder than it sounds. 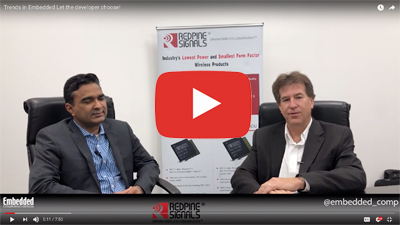 Venkat Mattela, CEO of Redpine Signals, discusses what’s need to reach that panacea. 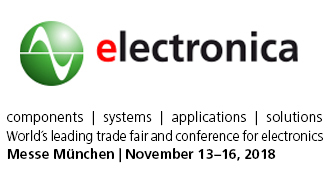 Come visit Redpine Signals at Hall B5, Booth #458/4! Redpine Signals has been around more than 15 years, but the company has flown mostly under the radar. It has great products, but most folks weren’t aware of them. That seems to be changing with the latest round of announcements. 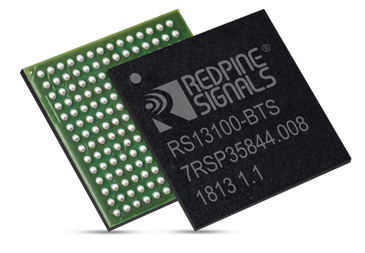 The company is claiming to have developed the industry’s lowest-power multi-protocol wireless MCU aimed at IoT devices solution, the RS14100. 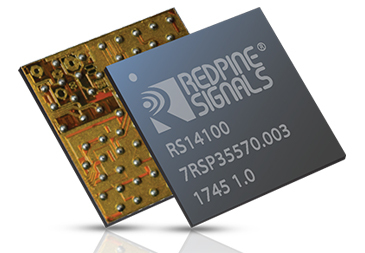 Redpine Signals' RS13100 WiSeMCU family of SoCs and modules provides ultra-low power dual-mode Bluetooth®5, 802.15.4 and up to 180 MHz ARM®Cortex®-M4F application processor with advanced security and a rich set of digital/analog peripherals. 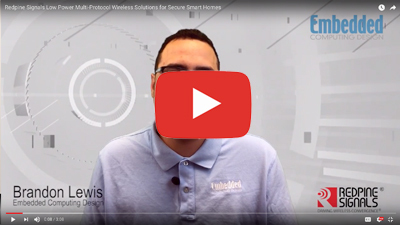 Embedded Computing Design editor-in-chief, Brandon Lewis, discusses how IoT devices like smart door locks seem simple to users, but are actually packed with complexity. Wireless interference, security, and power consumption are just a few of the challenges that IoT design engineers must overcome in a smart door lock design. Designers know that there are always tradeoffs to be made. Those tradeoffs can come in the form of cost, power, size, and so on. As time marches on, thankfully, the tradeoffs become fewer and fewer. 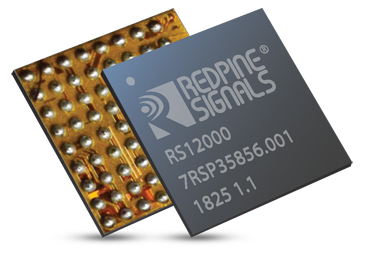 Case in point is the RS12000 SmartMCU, from Redpine Signals. RS12000 SmartMCU(tm) series is the world’s first MCU family which unifies low-power and high-performance into a single gear-shifting core. 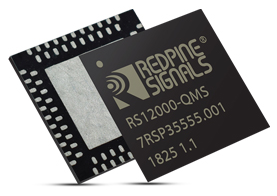 Designed at 40 nm, RS12000 series from Redpine Signals, integrate a high performance Cortex® M4F, large memory, high-end security and comprehensive peripherals, while retaining small size and low power. 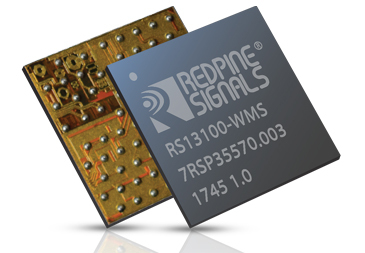 Redpine Signals’ RS14100 WiSeMCU™ family of SoCs and modules are the industry’s first Wireless Secure MCU family with a comprehensive multi-protocol wireless sub-system. 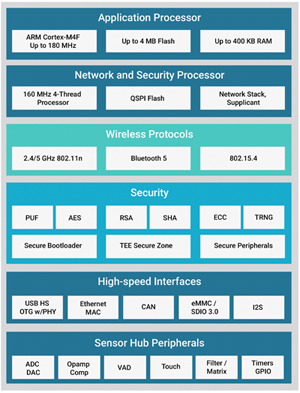 It has an integrated ultra-low-power microcontroller, a built-in wireless subsystem, advanced security, high performance mixed-signal peripherals and integrated power-management. 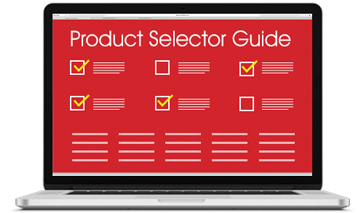 Saves time and effort in finding the right MCU and connectivity products matching your specific requirements with a few clicks.